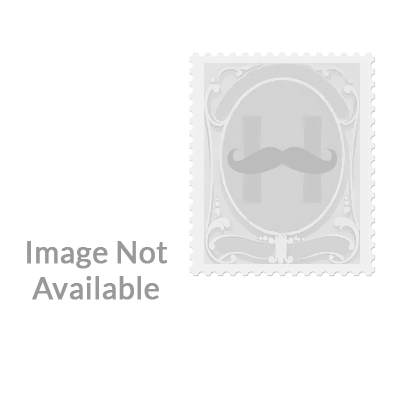 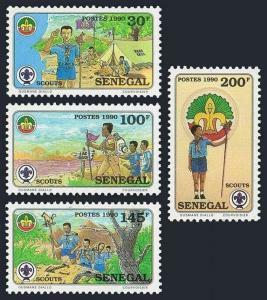 4771 listings found. 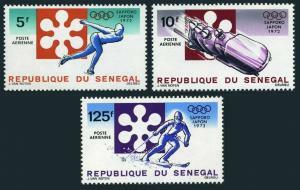 Showing results 1 to 48. 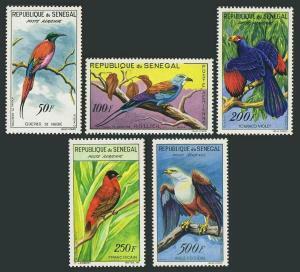 Senegal C37-C38,MNH.Michel 288-289. 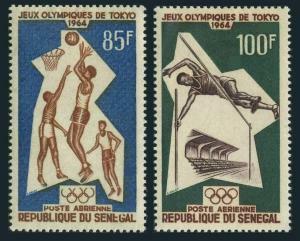 Olympics Tokyo-1964.Basketball,Pole vault. 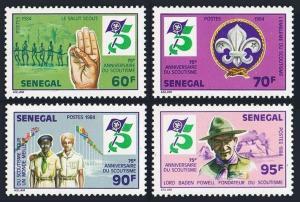 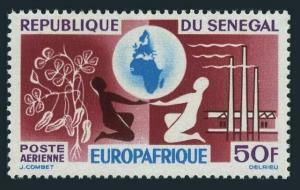 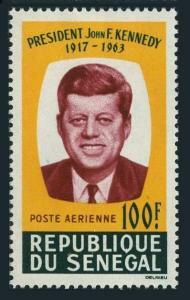 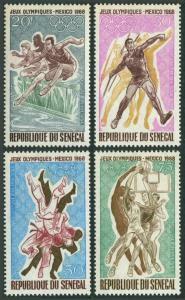 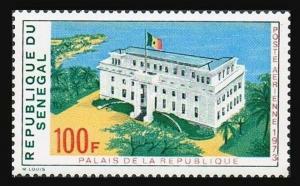 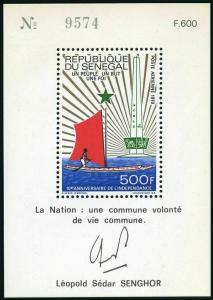 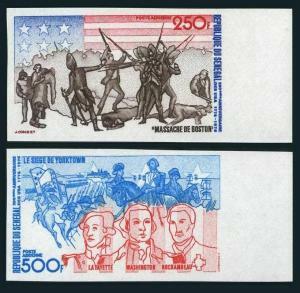 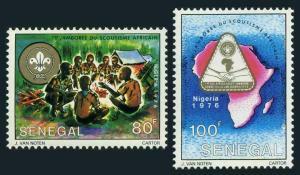 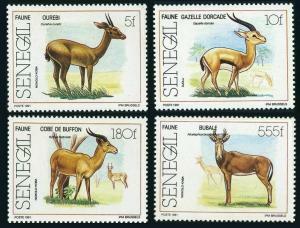 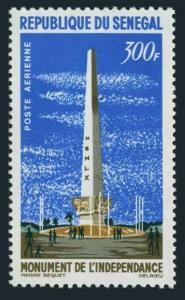 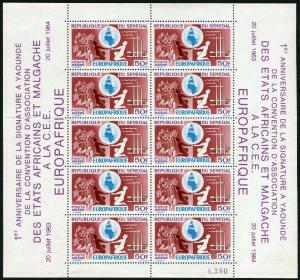 Senegal 490,MNH.Michel 679. 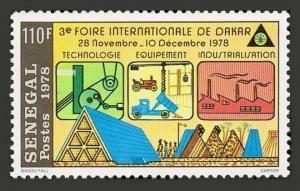 3rd International Fair,Dakar,1978.Homes & Industry. 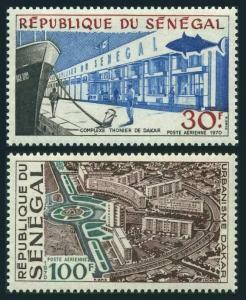 Senegal 511,MNH.Michel 704. 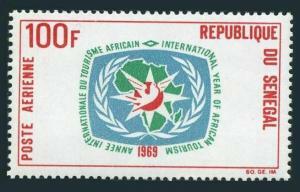 Sir Rowland Hill,1979.Bird Abyssinian roller. 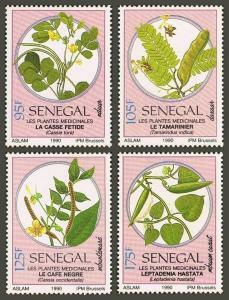 Senegal 552-554,MNH.Michel 755-758. 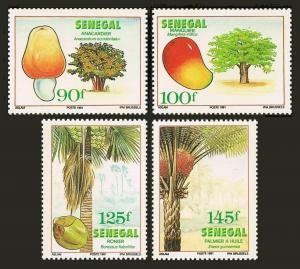 Local Flora,1982. 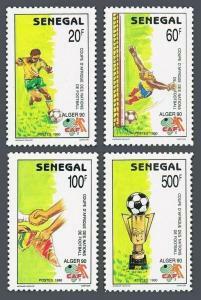 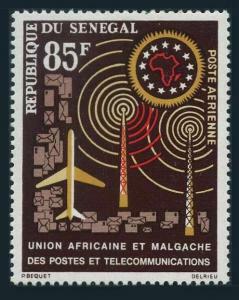 Senegal 381-385a,MNH.Michel 511-515. 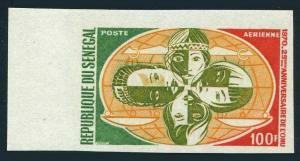 Christmas 1972:Traditional Goree dolls. 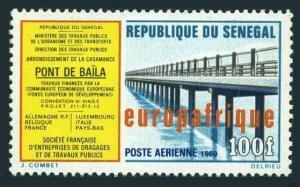 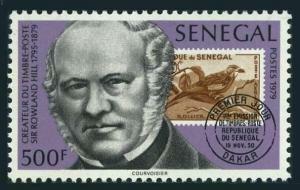 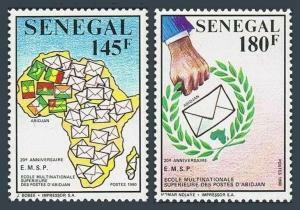 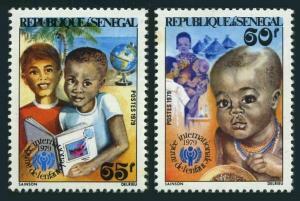 Senegal 975,MNH.Michel 1178. 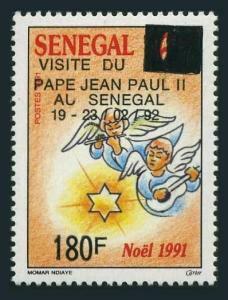 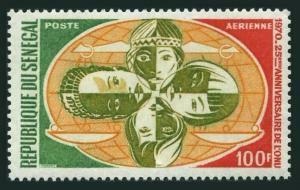 Visit of Pope Jean Paul II,1992.Angels,surcharged. 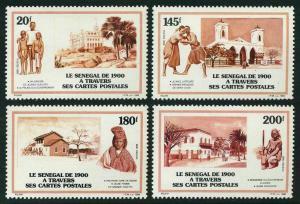 Senegal 371-372 imperf pairs,MNH.Michel 501B-502B. 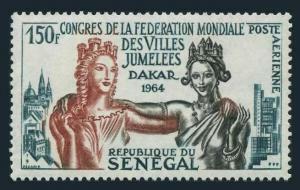 Senegalese fashion,1972. 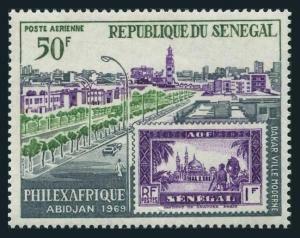 Senegal 364,used.Michel Bl.9. 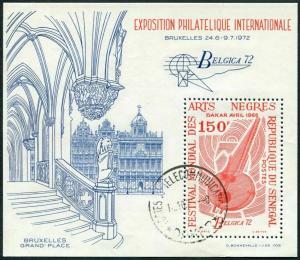 BELGICA-1972,Musical Stringed instrument. 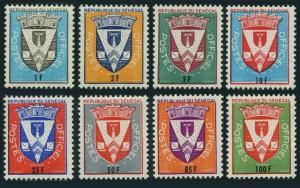 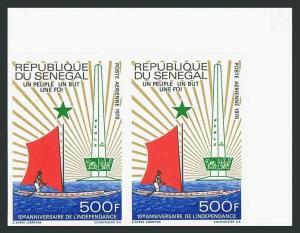 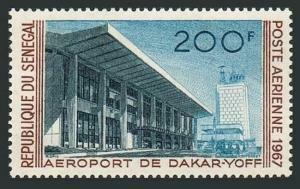 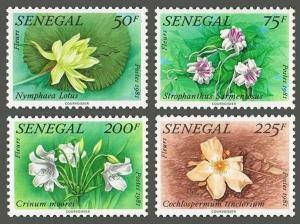 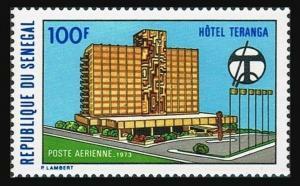 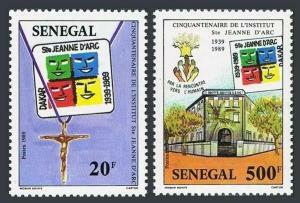 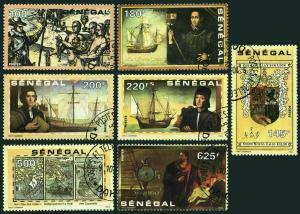 Senegal 371-372 imperf blocks/4,MNH.Michel 501B-502B. 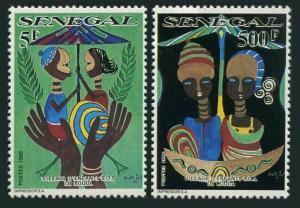 Senegalese fashion,1972.